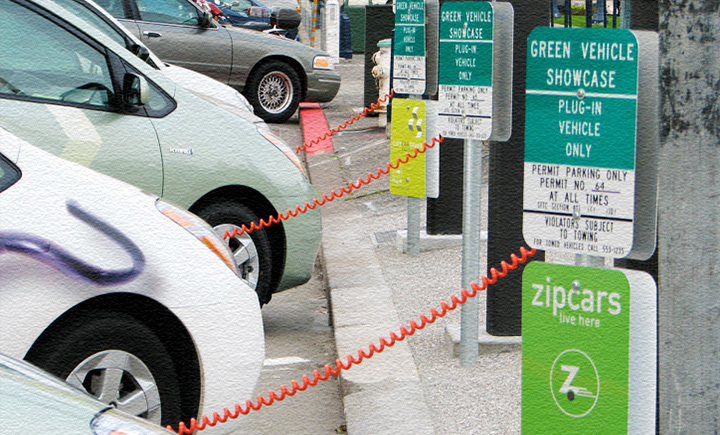 Driving your own car seems like a good solution to a lot of problems you had recently. One thing you need to remember – you need a license in order to drive, and the first step to obtain it is taking a DMV Permit Test. Like any test, it’s much better taken (and passed BTW) if you prepare for it. This is why we bring our 2nd ND permit practice test to you – available online 24/7. 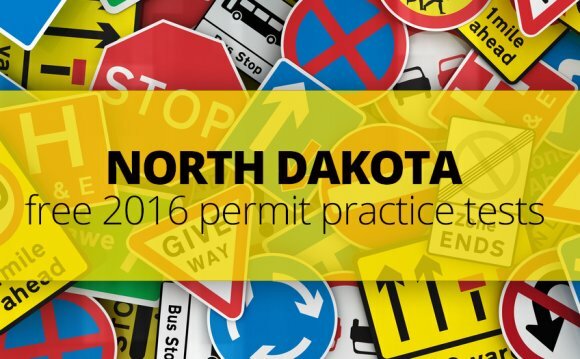 It’s not a 100% guarantee that you’ll pass your DMV exam, but we can guarantee this much – it’s helpful, it’s very close to a real DMV test, it’s updated and based on the new official North Dakota Rules of the Road, and it’s free of charge. Seriously, you can try it right now and you won’t have to register. Have a look – the first question, just like any other on this test, has four answer options. Decide which one is closest to the truth and click it. Go ahead to the next one – but only if the progress bar on the left-hand side of the page flashes green. If it’s red – sorry, your choice was not the best. You can try our hints to help you do better on the next question but please remember that a real DMV test doesn’t have any hints. Read our explanation and try not to repeat the same mistake. Go on to the end of the test and check your final score. Even if it’s not much to be proud of, don’t give up – you can have as many tries as you need to bring your performance to perfection. If you feel it’s a fair deal, don’t hide it – tweet your friends about our ND permit practice test or simply hit the “Like” button above. Get closer to your dream come true – good luck!